Offshore Oil And Rig Construction Damaged Because Worst Case.. Stock Photo, Picture And Royalty Free Image. Image 80463475. 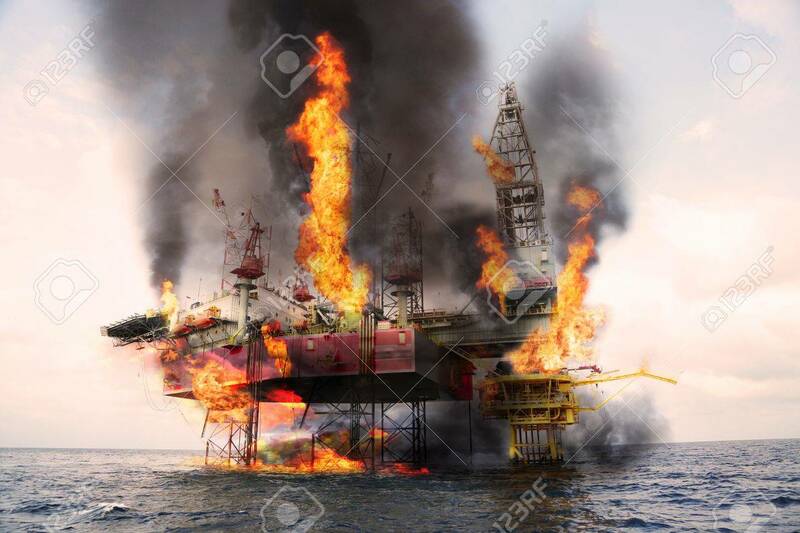 Stock Photo - Offshore oil and rig construction damaged because worst case or fire case which can't control situation. Oil spill into the sea because incorrect of operation and accident in job out of safety rule. Offshore oil and rig construction damaged because worst case or fire case which can't control situation. Oil spill into the sea because incorrect of operation and accident in job out of safety rule.